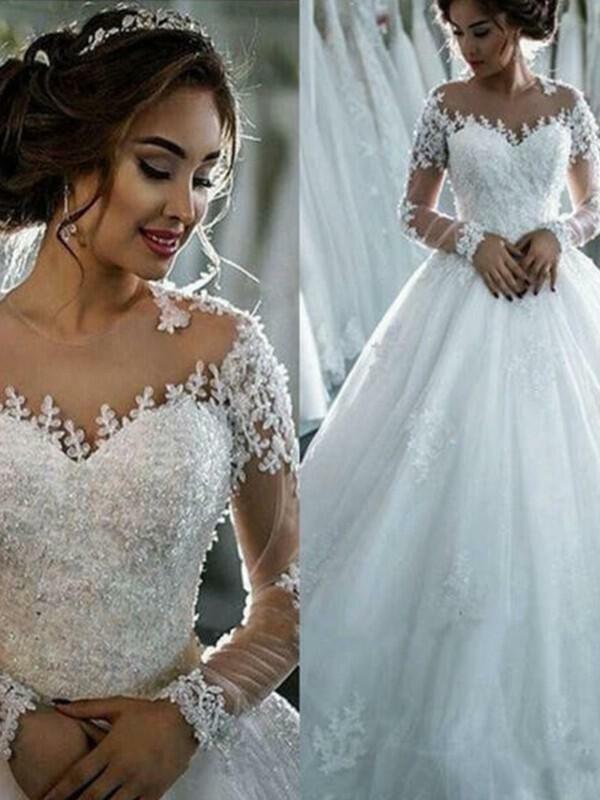 The dress looks 100% same as in the picture. 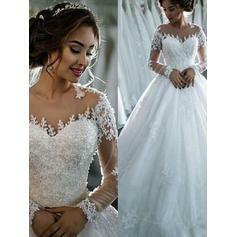 I am satisfied and the dress fits me perfectly. Nice dress at a good price. 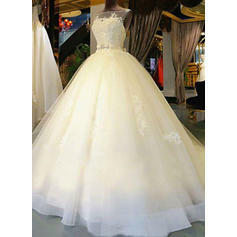 I am so worried that the dress will be not so good at the beginning. 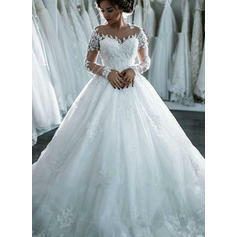 However, I received this wedding dress yesterday and it looks wonderful. I am so surprised and you guys are the best online in the world. Thank you very much. 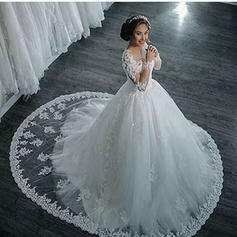 Received my dress today and it was beautiful!!. Took a risk ordering as you hear negative things about some of these websites, but it was worth the risk and the money paid. Has saved me thousands!! 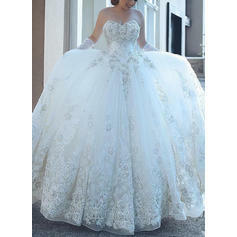 I will be ordering my bridesmaids dresses from this site too. 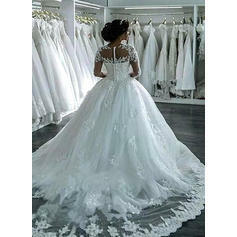 The dress was wonderful the quality of it is amazing better than the photos. The dress fitted well with no adjustments need. The arrival time was really quick. 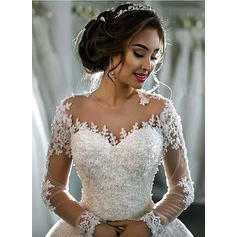 Would recommend purchasing dresses through this website to others. 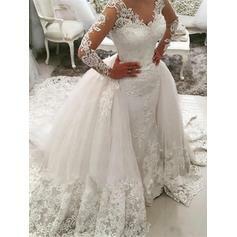 Can't wait to wear it on my big day. 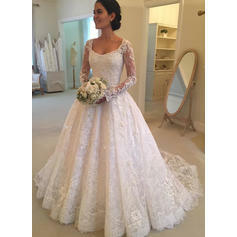 My dress was perfect its everything I hoped for and I can't wait until my wedding day!